﻿ Salon Appointment Booking App - How do Your Salon Services Stand-Out From Others? Salon App Development – How to Make Your Salon Services Stand-Out From Competitors? The Spa and Salon industry is heavily driven by repeat business. In fact, 80% of your business’s future revenue will come from just 20% of your customers, according to a research firm – Gartner. While the salon services (haircuts, pedicures/manicures, spa, massages, etc.) are important and frequently sought after, but the industry is also now extremely oversaturated with somewhat identical competitors. Back in the 70s, a trip to spa and beauty salon was a luxury reserved for well-off and there were only a few salons in cities. Today, however, if you take a look around, you’ll probably find a hair & beauty salon at each turn and on every street. So what should you do to survive in the industry today? How Can You Stand-Out From Your Competitors? The answer is simple – Appointment Scheduling App Development. By providing your customers a mobile app to book appointments, you’re not only showing that you’re ready for what’s next, but you will also give them exactly what they need – a technology that will make their lives easier. With a mobile spa app or beauty salon booking app, dedicated to your salon business, you will unlock the power of customer retention and repeat business. The above quote alone should tell you exactly where your business needs to focus, and what better way to put that in action than by making a hair salon booking app for your business, which can be specifically designed to target and create these repeat customers. Now you might already know that developing a best salon appointment app for your business is the right solution to survive in the industry and to get a competitive advantage, but do you know how should you build your salon appointment app? This is where we come in. we’re going to tell you what exactly should you include while developing a salon appointment booking app. Manage your appointments by incorporating a built-in calendar. Customers can open your salon app and access mobile reservations linked directly to your in-house calendar. They can browse open slots and book appointment easily. Implement an optional upfront commitment fee for the appointment to make sure that the customers will arrive. Setup a salon appointment system to receive notifications via emails when appointments are scheduled. Design an easy-to-use appointment booking process for your customers. If you run a traditional stamp card or loyalty card program (buy ten haircuts, get one free, etc. ), then shift it into your appointment app for salon, as well. In your salon appointment booking app, develop a different level of perks to better reward your most loyal customers. Provide your users with an incentive to return to your salon shop. Take a look at below image for example. Create more incentives like this and give them to your app customers at different levels. Push notifications are so far the best way to stay in contact with your app customers. 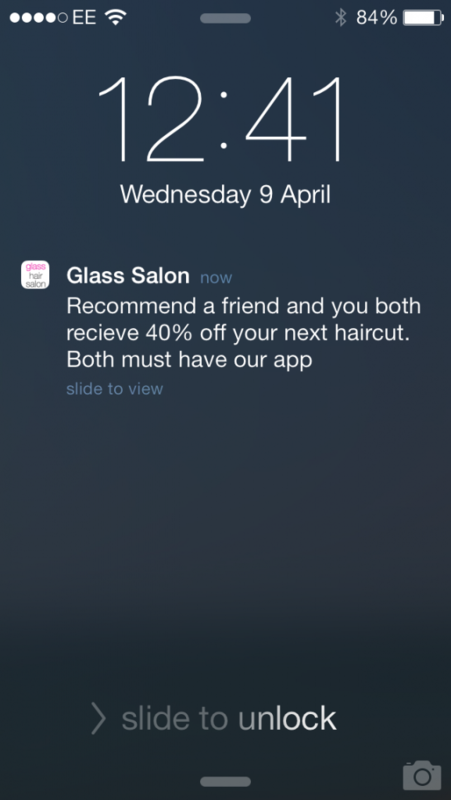 Therefore, implement a dynamic notification system in your salon appointment app. Once implemented, manage your push notifications across iPhone and Android app customers if you’re planning to build salon app for both platforms. Implement geofencing technologies to target specific app customers & locations. Send updates & important information regularly to your salon appointment app users. Implement an in-app payment system using Braintree or Stripe. Manage your users transactions & payments details in admin panel. Provide users with an option to pay using Apple Pay and Android Pay as well. We understand how confusing some customers can be, which is why we recommend implementing a style library as well. Add a photo gallery and collect photos of different styles so that your customers can browse and select specific haircuts. 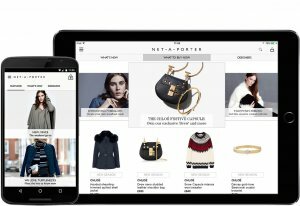 Get the definite idea and improve communication about styles with style gallery to get clear guidance about what customers like. 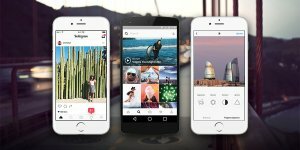 The idea of this feature is to let customers click a picture and mail it to you. 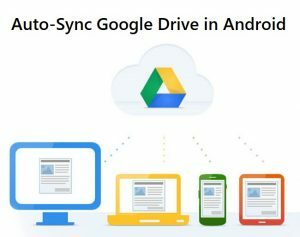 A useful feature to create a database for testimonial purposes, or for references as well. If the customer doesn’t remember how the hair was done last summer, you’ll have their photo in your database to share with them. Creating a salon appointment app for your business will increase your visibility, attract new customers with referral programs, and also build customer loyalty. It’s a tactful way to accomplish many things that are difficult to manage otherwise. But overall, by providing a mobile app for your salon business won’t only make customers lives easier, but it will also allow you to interact with them on a personal level. In case, if you still have any query or confusion regarding appointment scheduling app development, then discuss your queries with us as we are a leading mobile app development company All you need to fill up the below-given form, and one of our sales representatives will revert you with an optimal solution within 48 hours. This page was last edited on January 4th, 2019, at 7:18. 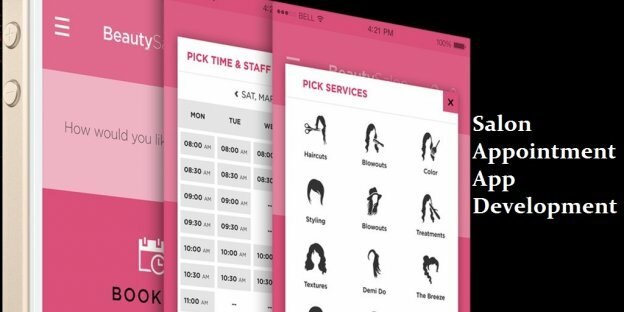 Want to Develop a Salon App? Contact Us Now!